Quick coconut ladoo recipe | nariyal ladoo recipe is with detailed video and photo recipe. Coconut ladoo is also known as தேங்காய் லட்டு in tamil language and नारियल के लड्डू in hindi language. Quick coconut ladoo recipe | nariyal ladoo recipe is a simple, tasty, instant and toothsome sweet/dessert prepared with very few simple ingredients in less than 8 minutes. This is a quick and easy ladoo prepared without using ghee. Here, at first, the condensed milk is mixed with unsweetened khoya / mawa and then, cooked with the coconut powder until it becomes non-sticky. Later, balls are prepared with it and rolled over the desiccated coconut & garnished with almonds. You may like our coconut mithai. 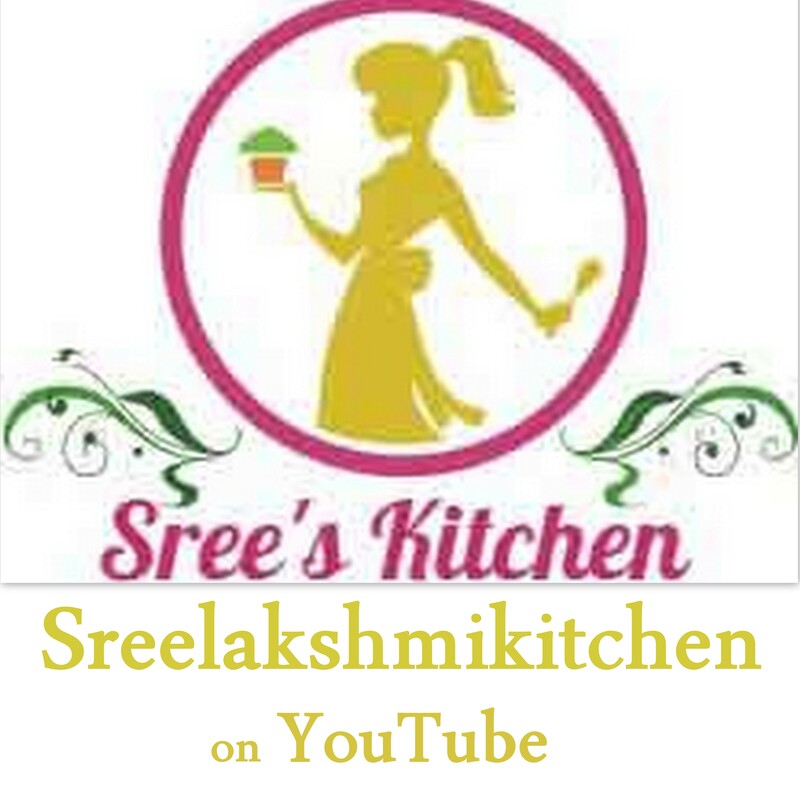 Coconut ladoo with step by step video recipe (youtube) is given below. Mix the condensed milk and khoya/ mawa well (without any big lumps). Milk mixture is ready. Add coconut powder (dry/desiccated) and cardamom powder to the milk mixture. Mix and stir (cook) well at low flame until the mixture starts leaving the sides of the pan (please don’t stop stirring else the mixture may get burnt at the bottom). Turn off the flame. Cool it at room temperature until it becomes warm. Make balls (ladoos) with it and roll it over coconut powder (dessicated / dry). Garnish with chopped almonds. You may like our coconut mithai .